I’d like to warmly welcome you to Lammack Community Primary School. 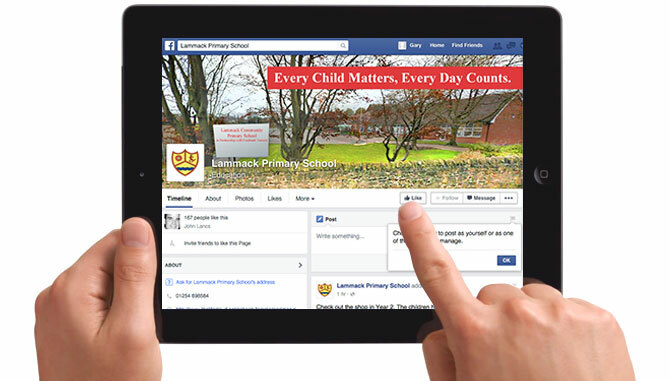 Lammack is a larger than average primary school which takes pride in its close family links. 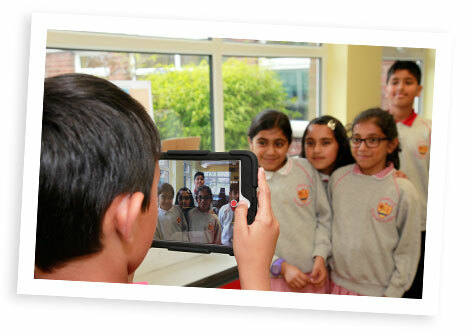 Our children achieve high standards in all areas of the curriculum, outperforming the National Average year on year. 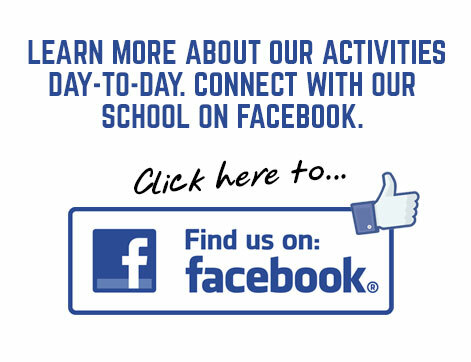 We believe each day is an adventure which we’d like you and your children to join us on.